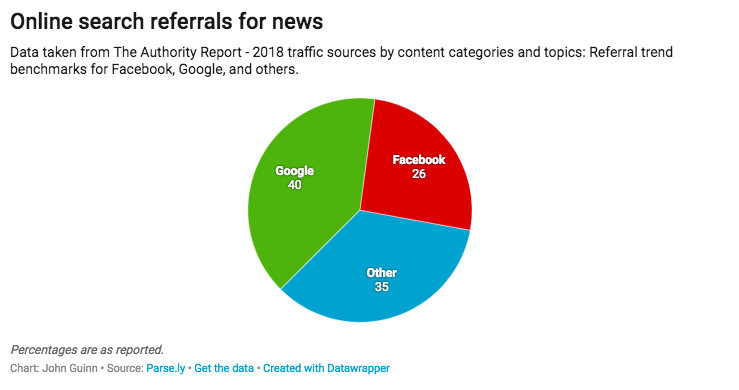 When it comes to news websites’ referral traffic, Google beats Facebook hands-down, with the search giant accounting for 40% compared to Facebook’s 26%. And yet hyperlocals, says publisher John Guinn, are making it harder for people to find them by not making the most of four simple SEO settings. In a guest post for OJB, John explains what those settings are — and how hyperlocal sites can use them to improve their SEO. Even after search engines increased the complexity of their algorithms, the title tag is still an important factor for SEO. In the example above, Birmingham Eastside does have a <title>, however it isn’t making the best use of this setting. Then the search result quickly shows how relevant the site is for the search terms. Although the home page doesn’t make the most of <title>, it is used on posts. However, in this case the <title>is too long. The full <title> is “Theatre tour puts investigative journalism on stage in Birmingham – Birmingham Eastside”. This is 87 characters (including the spaces). Google typically shows 55–64 characters, but it is good practice to keep the title under 60. Titles longer than 60 characters get truncated. So, it needs to be readable and compelling before this limit. In the above example, the words missing off the full title don’t matter. The ellipsis does make you wonder what is missing. The <META DESCRIPTION> tag influences how the page is described by a search engine. Not every website I researched used the meta description. This means that search engines will have to do their best to provide a page description that is relevant for the search terms. Birmingham Eastside’s home page is one example that does not use a meta description. The description shown by Google is made up from various headlines shown on the page. As with <title>, there is a character limit for the description. Google allows up to 300 characters, but other search engines do not allow this many. The suggested limit is 155 — 160 characters. Search engines say meta descriptions do not have a direct ranking benefit as they don’t use them in their ranking algorithm. But, there could be an indirect benefit as Google uses click-through-rate (CTR) as a way of working out whether the site is a good result. The theory says that the meta description will be used by the search engine, however this isn’t always the case. The page has “Environment Agency seized a truck as part of the operation into large scale illegal dumping of commercial waste. It was crushed at a licensed scrap yard.” as the meta description. But Google didn’t display it. Even though the meta description is only 153 characters, Google still truncates the description. Google sometimes generates its own description in the results based on other metadata. This can happen if it feels that the description isn’t directly relevant to the search terms or to the page’s content. Google will also generate its own description, as it does with Wyre Life’s home page. This home page doesn’t use a meta description, but one is still displayed as Google tries to be helpful with the search results. Wyre Life does use an Open Graph (OG) description. This OG code was introduced by Facebook in 2010 to integrate Facebook with other websites. It ensures that a link shared on Facebook will have the intended display, such as the correct thumbnail. Open Graph tags for a webpage will not directly affect the on-page SEO. It is useful, however, as it can influence a page’s performance on social media. The meta description is a passage of text that the user “might” see in the search results. If it is used it “might” affect the page’s click through rates. Without one the webpage is left to Google’s own interpretation of the page, which may not be useful. 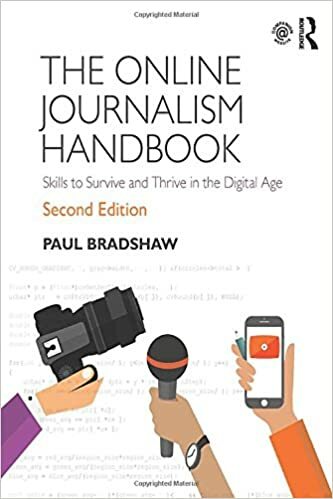 However, a well-structured meta description that is written in active voice, includes the page’s keyword(s) and matches the content can help search engine users understand, and click through to, your page. Image SEO starts with the file name. The file name will tell Google what the image is about without even looking at it. The keyword should be part of the file name. For example, if the image is of Theresa May dancing in Africa it should be called “Theresa May dancing with South African schoolchildren.jpg” and not “DCS123.jpg”. Theresa May is the main keyword, so it is at the beginning of the file name. Using a descriptive file name is also essential for Google’s image search. No one is going to search for DCS123, but they might look for a picture of Theresa May dancing. As well as adding the keyword and image description (as long as it matches the image) to the file name, the image should also have a good alt tag. Alt tags strengthen the article’s message with search engine spiders. They also improve the accessibility of the website. The alt tag describes the image, such as “Theresa May dancing awkwardly with South African schoolchildren while on Africa tour”. If the image has a call to action, such as ‘buy our dance lessons’, it should have an alt tag of “button to buy dance lessons”. The Wyre Life article described above has a picture of a canal as the page’s main image. The image is called ‘canal.jpg’. This does show that the image could be of a canal, but where is the canal and why was this image used to illustrate an article about free things to do in the area? An alt tag may have given search engines the answer. Keywords should be considered for alt tags where they are relevant to the image, but SEO author Jason McDonald advises that the use of keywords in this way should not be overdone, saying that just one keyword-driven alt tag per page is sufficient, while focusing on writing good content that reads well and is useful for humans as well. These four steps may not guarantee that a page will get to the first page of search results on any particular keyword, but they can help your reporting getting buried behind more SEO-savvy publishers. 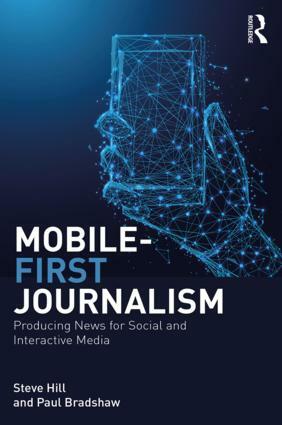 John Guinn was a student on the MA in Online Journalism at Birmingham City University (now the MA in Multiplatform and Mobile Journalism) and the publisher of Cranfield and Marston Vale Chronicle. A version of this post was first published on Medium. With the majority of the world’s web traffic derived from search engine results, your meta-title is probably the first thing that movers and readers will see about your business, which is why having your website ranked by the right keywords is so important. If you have very good backlinks, sometimes onsite changes mentioned above can be irrelevant in my opinion. Obviously combining onsite and offsite is great but offsite link building wins all day.